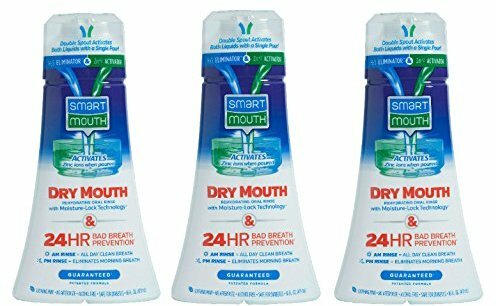 SmartMouth Dry Mouth Rehydrating Rinse was created. Let's talk sodium. Have you turned into a non-stop nausea machine on the keto diet? Salt may be the cure, and if not, then other electrolytes may be. 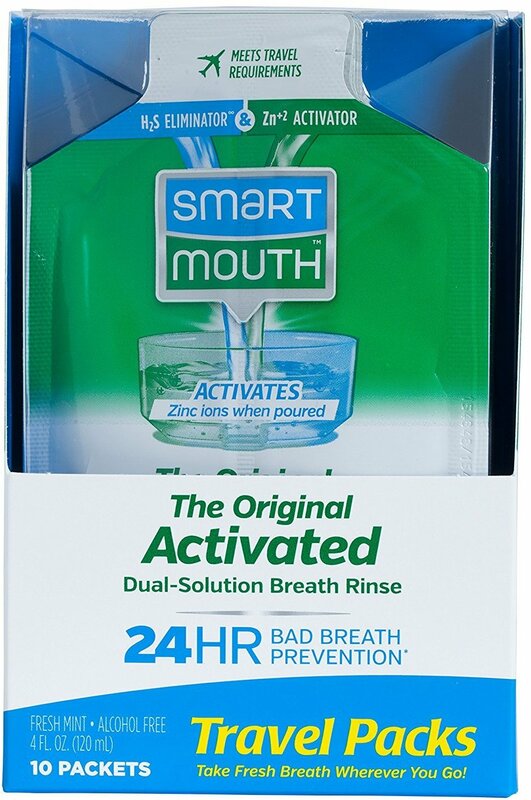 Got the Keto Breath? Here's your one-stop guide to incredible breath whilst in Ketosis - and it's as easy as scraping your tongue! Sign up for future Halitosi news! Click the button below to sign up for future Halitosi news, deals, coupons, and reviews! Sign up for future Halitosi deals and coupons! Click the button below to sign up for future Halitosi deals, news, and coupons! $10.49 This is a Buy 1 Get 1 FREE offer! $5.59 This is a Buy 1 Get 1 FREE offer! $3.49 This is a Buy 1 Get 1 FREE offer! $7.79 This is a Buy 1 Get 1 FREE offer!